The ViewBook is actually quite a nice little laptop: it’s light and easy to carry, and perfectly adequate for day-to-day tasks. 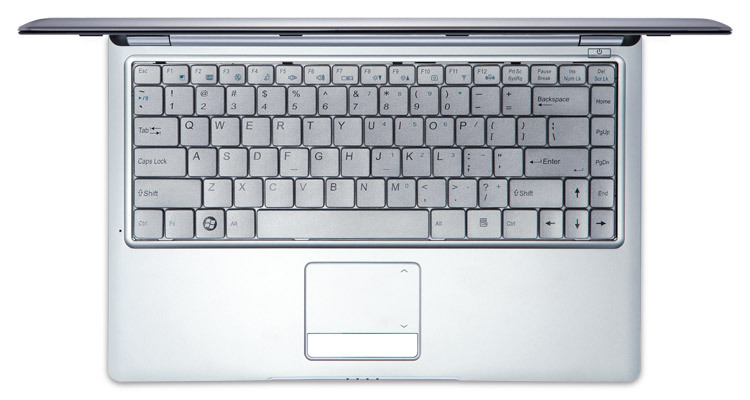 Its main weakness is that it simply seems a bit over-priced when compared to other laptops that provide similar features and performance. Of course, you could say the same thing about the MacBook Air, but the MacBook can rely on Apple’s drop-dead gorgeous design and full metal jacket to overwhelm your better instincts. The ViewBook has no such killer feature to recommend it. ViewSonic also includes a two-year warranty as standard. 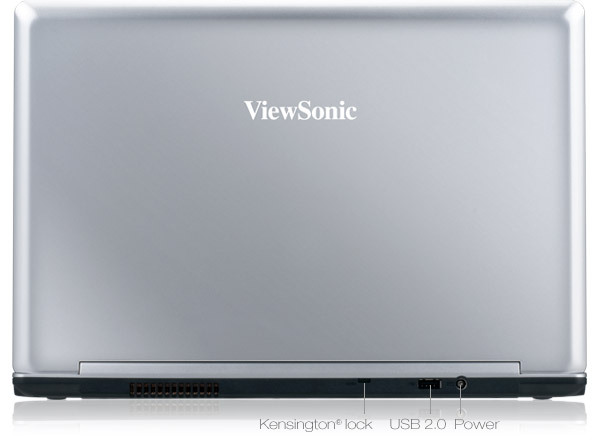 Continuing its successful run of recent releases, ViewSonic's ViewBook 130 is a highly stylish and usable machine. 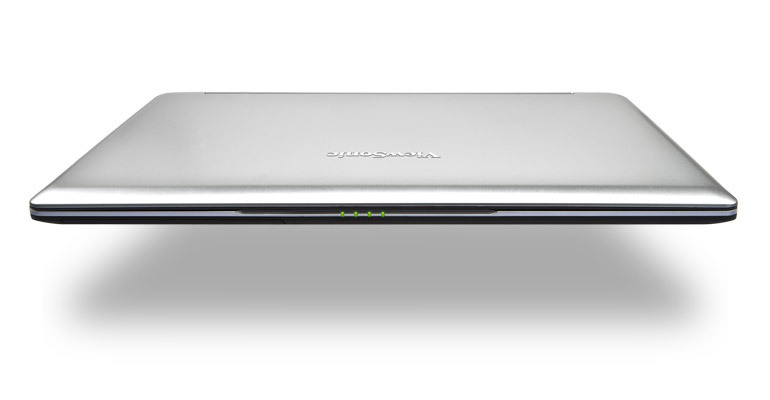 While the battery life is bettered by rival CULV machines, such as the Asus UL20A, this is still a well-made laptop and one that's very easy to like.